Driving a Bentley in Marbella is all about grace & style. 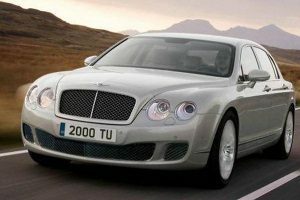 With our Bentley rental service we make sure that our entire rental package compliments these most elegant yet powerful of motor cars. Our personalised Bentely hire service is second to none and our cars are immaculate. We can deliver your car and retrieve it from the location of your choice. Our Bentley rental includes the most power Bentley ever, the Continental GT & the fabulous Bentley GTC Cabriolet. A supremely powerful and elegant motor car inspired by the very bloodline of Bentley. Capable of combing top speed capabilities in excess of 322 Kmh with the luxury that Bentley owners are accustomed to. 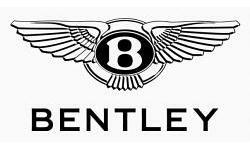 Bentley has a long and prestigious history. It is a legendary marque and was founded by W.O Bentley, a man obsessed by speed. The first Bentley 3.0 litre started manufacture in 1919. Successful in both racing with wins at Lemans and in producing a car worthy of the elite of era, in the 1930’s Bentley was purchased by the most prestigious of marques, Rolls Royce Motors. The first car to come from this fusion of the 2 great marques was known as ‘the silent sports car’. 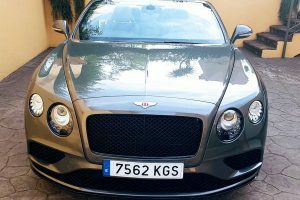 A Bentley exudes luxury and there is no better place suited to a Bentley Continental GT than Marbella. Equally at home cruising effortlessly through Puerto Banus or at speed on the Motorway to Malaga. Of course there is no better way to ensure the utmost level of service than arriving in a Bentley. 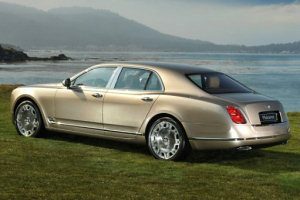 Our Bentley rental & hire service in Marbella is for those who value the true luxuries in life.